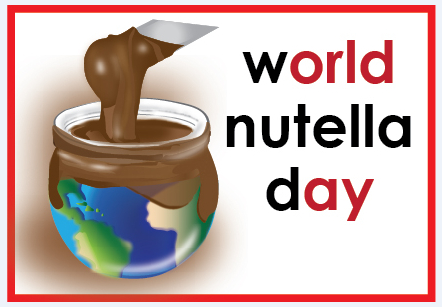 My kids are excited about celebrating World Nutella Day on February 5th! 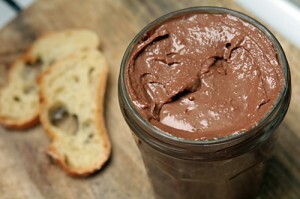 We love Nutella around here. My children ask for it frequently, especially as a spread for their breakfast toast in the mornings. 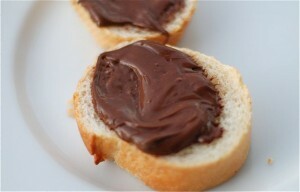 I love grilled Nutella and banana sandwiches (adding a little peanut butter is good on those too). 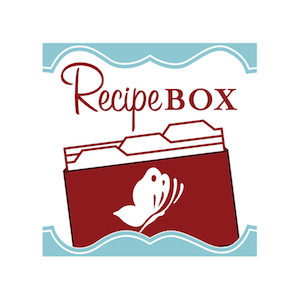 For those of you who love homemade, I found several great DIY recipes for Nutella online. I haven’t tried any of these myself, but if you do, please let me know how it turns out for you. Now, if you’re really into Nutella, you might want to check out the The Unofficial Guide to Nutella, available now on Kindle for $.99–and if you’re a member of Amazon Prime, you can get it for FREE! 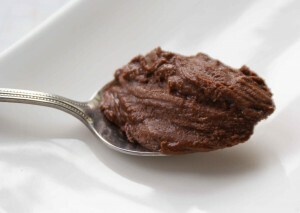 Do you love Nutella? What’s your favorite way to eat it?